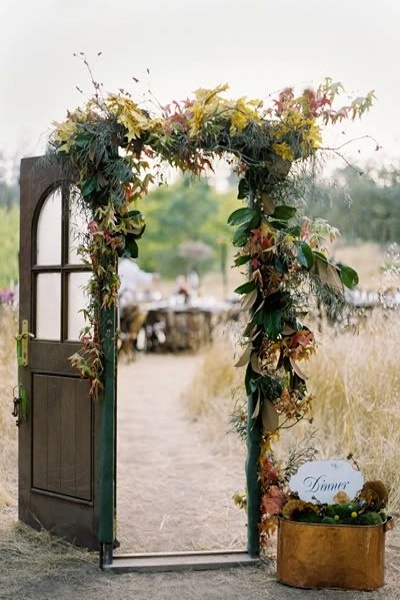 Vintage doors are such a fantastically simple way to add rustic or vintage charm to your wedding decor! 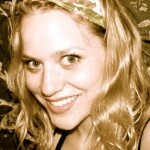 They’re great for so many different uses too: backdrops, table tops or even use them as actual doors! I’ll go with simple first. 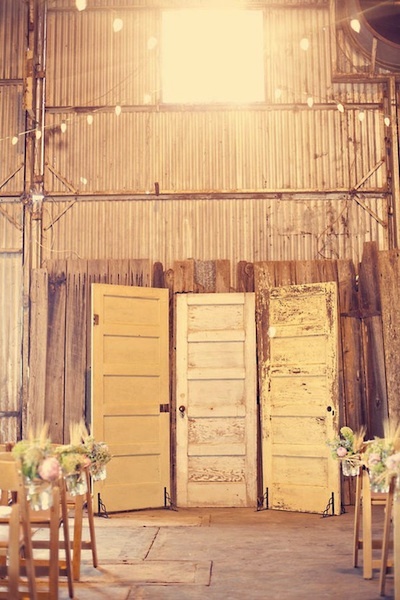 These are just propped up doors, but their simplicity is beautiful. 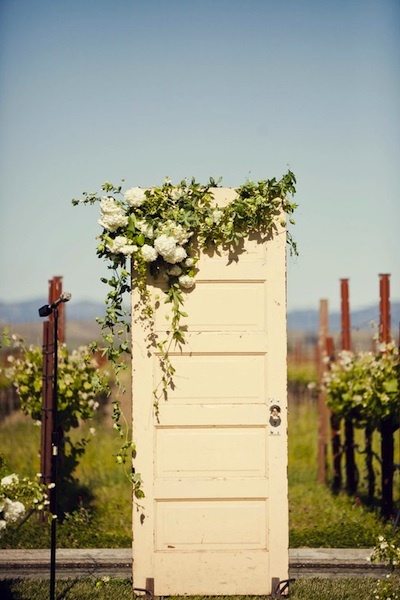 Garnished with flowers or a precious saying, the doors can shine with very little altering. Another general door usage is, well, a door. 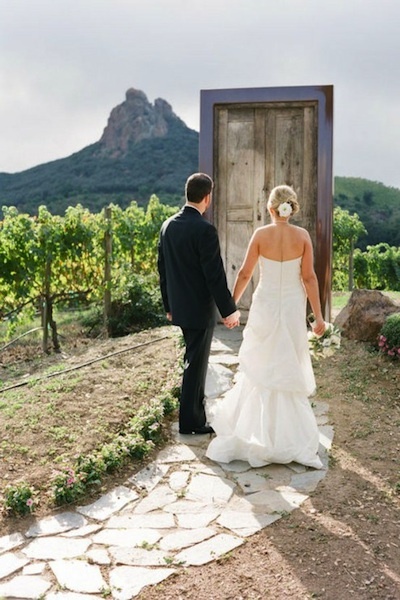 These vintage doors are set up so that the couple can walk through them. 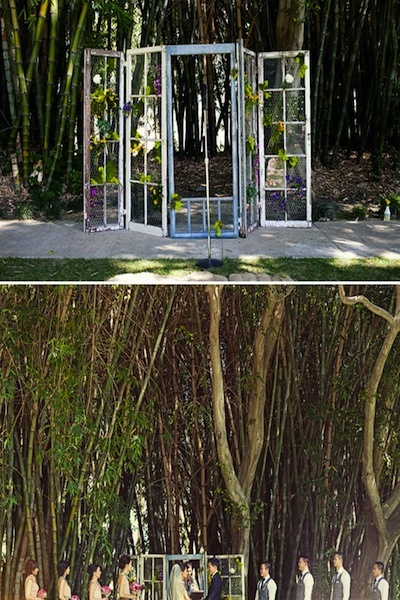 I like the unexpected use of them outside as well as the symbolism they provoke. 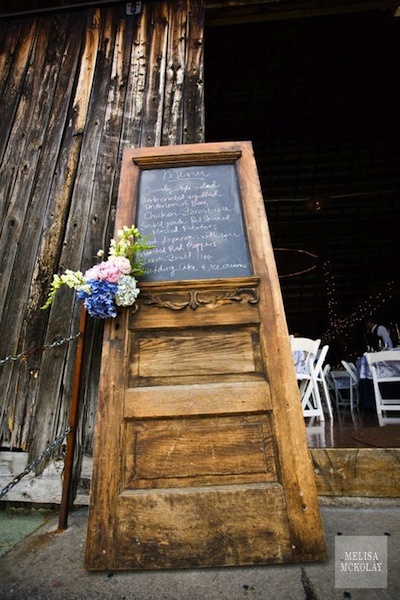 Vintage doors are also a great item to display things from, menus and seating charts are both great! 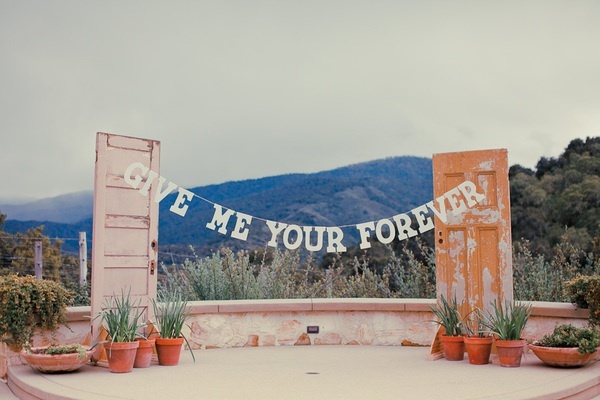 I also adore vintage doors being used for altar backdrops. 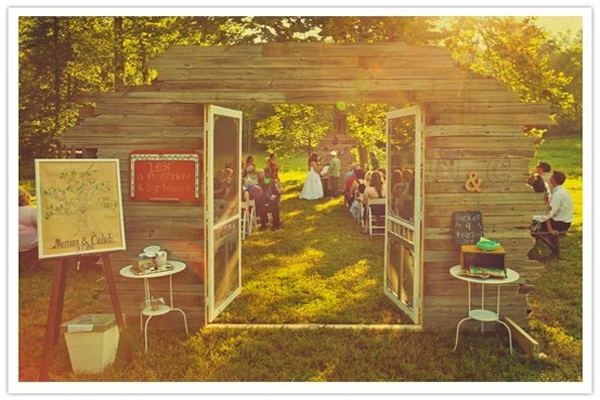 Here couples used sets of vintage screen doors as well. 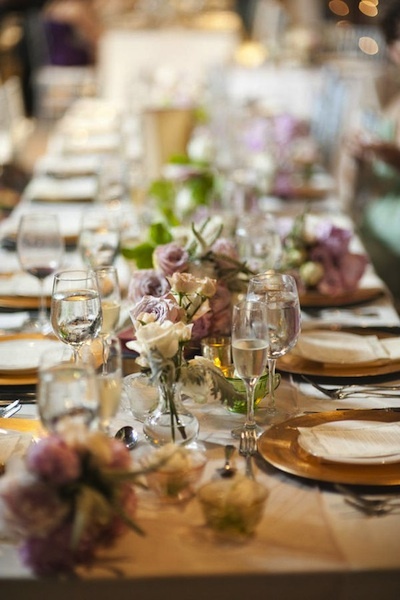 A grouping in various complimentary colors is simple but beautiful and makes an impact. Doors also make great table tops! 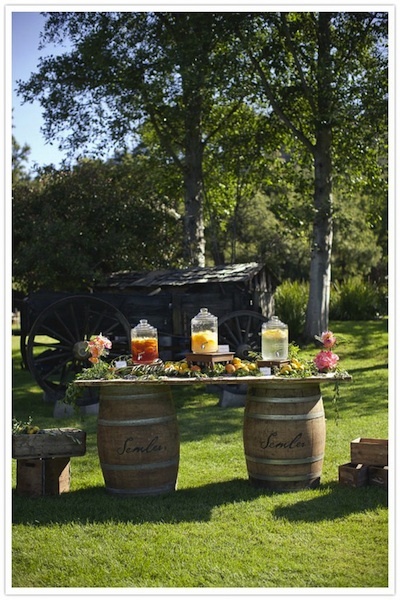 Fun for your dessert bar, or drink stand, you could even get really ambitious and make all of your tables out of vintage doors! 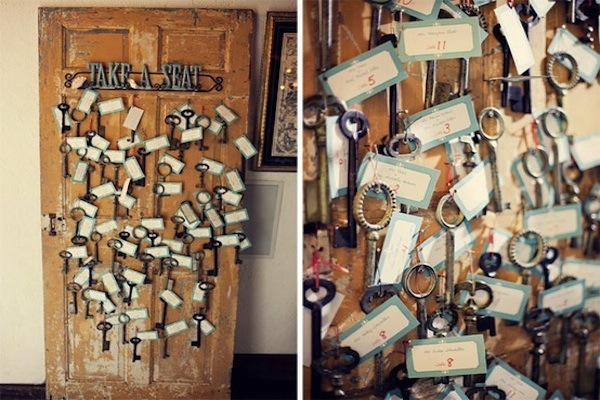 Finding cool vintage doors shouldn’t be too difficult. Architectural salvage yards and building supply re-use stores are you best bet. Vintage doors range in price from $10-$200 depending on their size, age, thickness, quality, etc. Remember, if you find a door that has a perfect shape but you don’t like the color, you can always paint, or even wallpaper it! 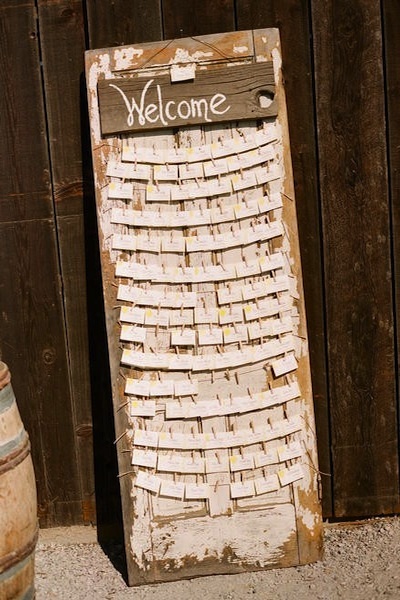 Standing the doors up can be done by propping them up between something heavy (planters for example) or just by purchasing simple materials from the hardware store and making stands. Enjoy! Little Bites for Your Big Day!